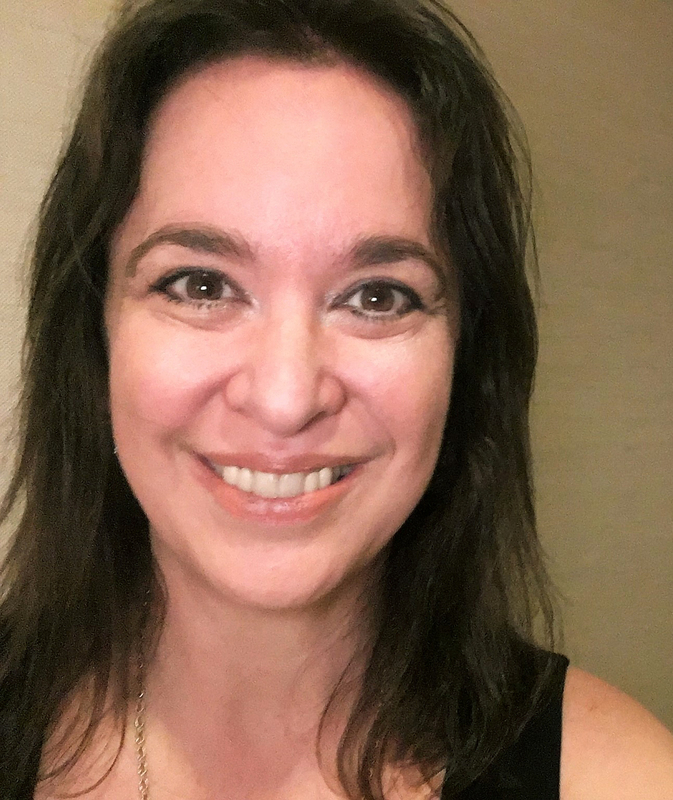 Recently a post on the Verla Kay children’s writers and illustrators chatboard reported that one agent, speaking at a conference, said she hadn’t sold a picture book of more than 600 words in the past three years. I’ve never sold a picture book under 600 words. My shortest picture book, The Busiest Street in Town (Knopf, 2009), is 619. 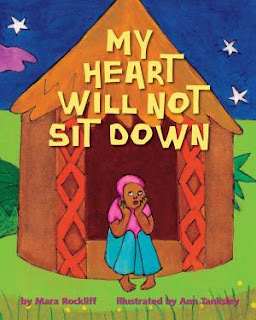 My Heart Will Not Sit Down (Knopf, 2012) weighs in at a hefty 975. And I just signed a contract with Candlewick for a picture book manuscript of 1,450 words (including notes and sidebars). There’s still a place for longer picture books. But that doesn’t mean just any picture book works well with lots of words. Longer picture books are longer for a reason. 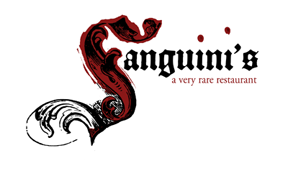 They have their own subject matter, audience, and style. 1. Longer picture books are for older kids. Think ages 5 to 8. Characters tend to be older and have more sophisticated concerns. Eve Bunting’s One Green Apple (Clarion, 2006)(958 words) is a good example. 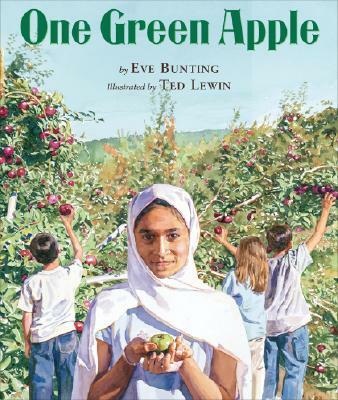 The main character is at least nine or ten, and she is worried about fitting in to her new school, where the children dress differently from her and speak a different language. If your story is about a mischievous kitten who won’t go to bed, your audience is younger—and probably your story should be shorter. 2. Longer picture books don’t ramble. Longer picture books are longer because there is more to say. The writing still needs to be tight, tight, tight, and the story must zip along. Every word counts. Check out Michael Kaplan’s Betty Bunny Loves Chocolate Cake (Dial, 2011)(1075 words). It’s long, but it doesn’t feel long. In fact, the text and illustrations are so lively that little kids also love this book—but only older kids (and grownups) really get the jokes. 3. Longer picture books still need to be great read-alouds. Yes, older kids know how to read. But there’s a good chance their teachers will read aloud your picture book in class, especially if it’s nonfiction or fiction that ties in to the curriculum. So it’s still important to think about sound and rhythm as you write. Linda Arms White’s I Could Do That! 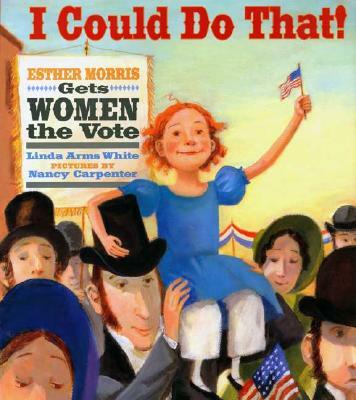 Esther Morris Gets Women the Vote (FSG, 2005)(1460 words) is a terrific read-aloud. Without being babyish, the story uses rhythm and repetition (“I could do that!” Esther always says—and does!) to bring a piece of American history to life. Still worried that your book is running long? Consider pulling out some of the content for sidebars or an author’s note. Also, remember that the illustrations tell the story too. Once those are done, you may find you’re able to trim. With that in mind, write on…and on! Mara Rockliff's most recent picture book is My Heart Will Not Sit Down, which Booklist calls "a terrific choice for cross-curricular sharing and discussion." 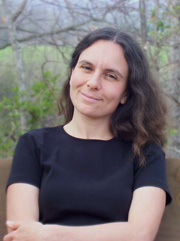 She is also the author of Get Real: What Kind of World Are You Buying? (Running Press Teens) and the humorous chapter book series The Milo & Jazz Mysteries, which she writes under the pen name Lewis B. Montgomery. The Work of a Community: Mara Rockliff Interview from Literary Friendships. Peek: "I think writing picture books is a little like building a cathedral. My name is on the front, and so is William’s. But really it’s the work of a community—writer, illustrator, agent, editor, designer, and other people I will never even meet—all collaborating to create something that none of us could have managed alone." Thanks, Mara, for the great suggestions. And thank you Cynthia for posting this! Interesting point about Betty Bunny loves Chocolate Cake. It didn't seem that long. Thank you. I have only been writing 15 months but two of my ten manuscripts are around 1000, but I strongly feel they fit you great criteria outlined above (though I see a place where I can pull out some details and add to my backmatter). Very encouraging post. The best parts of this post (to me) were the comments about how each word and the rhythm is still important in longer picture books. Bravo. And who was it who recently said the problem with picture books these days was that they've gotten shorter and shorter so people don't want to spend that much on so few words? Guess there are a lot of ways to look at it! Great post, Mara! Thanks for pointing out that some books just need longer text. Congratulations on all your successes! Thanks for this informative post. I just reserved all of these books from my library. It's good to see this post. I'll be bringing out six rhyming stories about an urban fox called Ferdinand in the next few months - each of them breaks the word count rule! But they are the right length! To echo Tina above, congratulations on your successes! Stacy, word choice and pacing can do wonders. Joanna, you've been very productive! Best wishes with your journey as a writer. Deb, I think the key is that the text needs to be as long as it needs to be. But certainly, parents want to settle kids in and down at bedtime. Tina & Michelle--yes, lots of great models here. Karen, wonderful news! We're rooting for you! I LOVE I Could Do That! and even have a signed copy! I also love to include the word count on all my book "reviews". I use Renaissance Learning to look up word counts all the time! I also have a blog post that goes into picture book lengths and differences in word count. Great article! Thanks for the list of books to check out. Thanks for the insights, Christie! I'm off to check out your post now! Informative post about picture books. Good job! !